Eye Color: Dark brown to black. 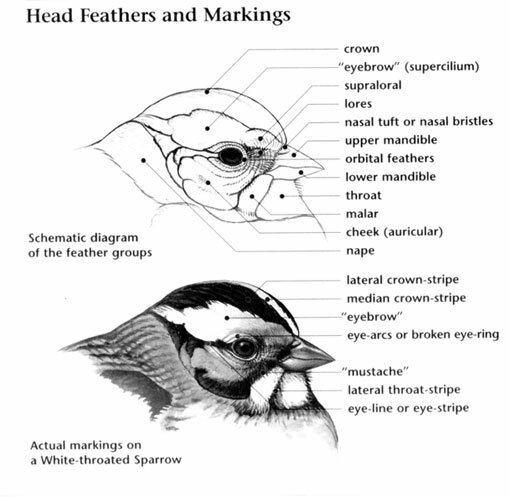 Crown Color: White and gray-brown streaked. Nape Color: Gray-brown with pale spots. Throat Color: White and gray-brown streaked. 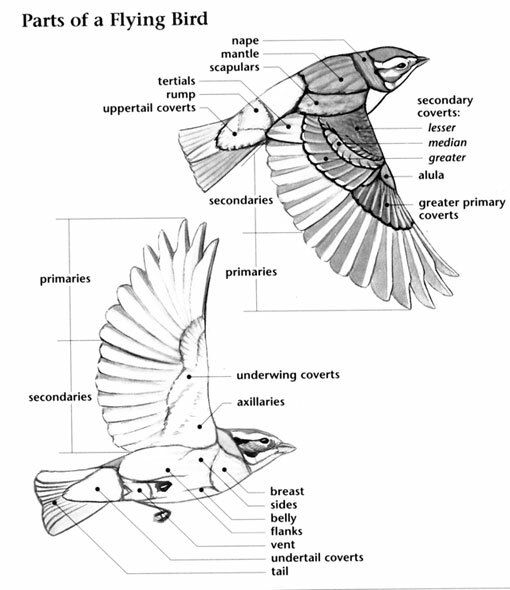 Underparts: White with gray mottled breast. 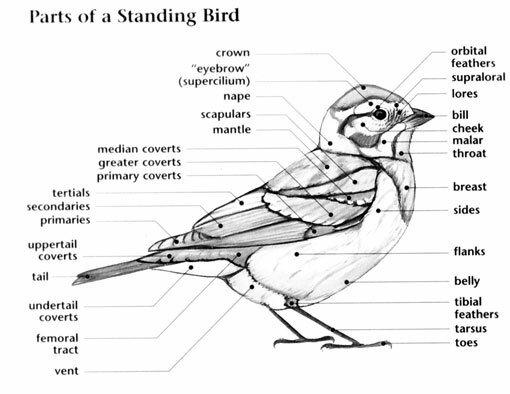 Upperparts: Gray-brown with white speckles. Flight Pattern: Rapid flight with deep wingbeats, when flushed may zigzag wildly then tower high in the sky before plummeting suddenly back to the ground. Upper Tail: White with narrow black bars at tip.